Did you know that the majority of cowboys driving cattle up and down the Midwest were people of color ! 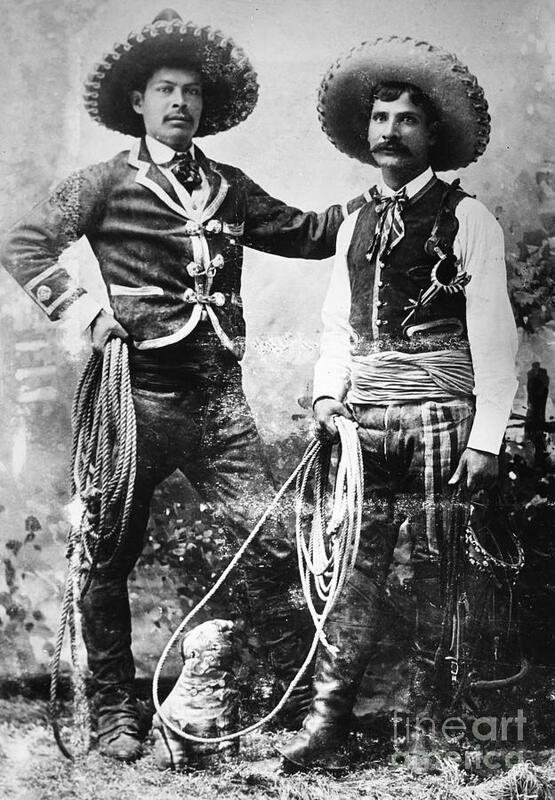 Join us for a unique presentation on the histories of cowboys of color, as we welcome our special guest lecture from The National Multicultural Western Heritage Museum in Fort Worth, Texas. The National Multicultural Western Heritage Museum’s Hall of Fame was founded to give recognition to the outstanding pioneers who played a role in settling the early American western frontier. The National Multicultural Western Heritage Museum and Hall of Fame also acknowledges individuals that have contributed to the western culture and tradition and play a part in keeping this important piece of American History alive. The National Multicultural Western Heritage Museum was founded February 1, 2001 by Fort Worth, Texas, husband and wife team Jim and Gloria Austin to acknowledge the contributions of individuals of Hispanic, Native, European, Asian and African decent to the settlement of the Western American Frontier.